The Carpet Guys offer the most-comprehensive selection of vinyl flooring in Michigan, and are eager to serve our friends and neighbors throughout metro Detroit. 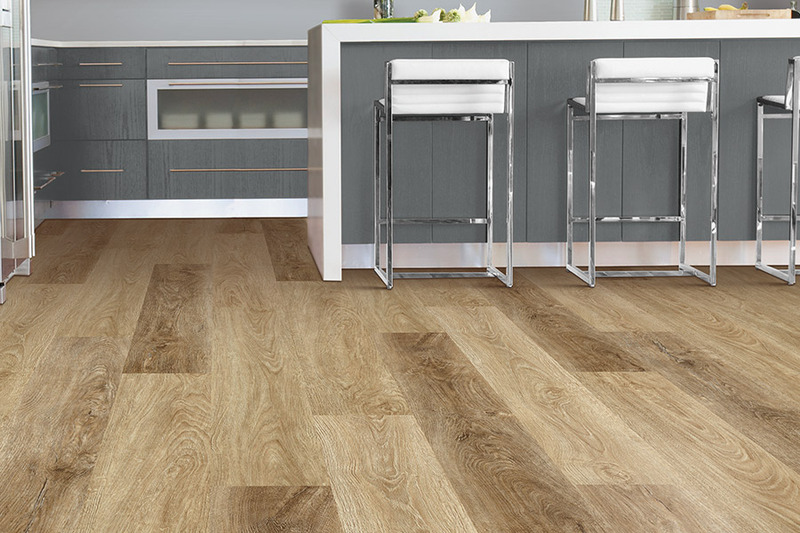 Vinyl flooring is ideal for kitchens, foyers, bathrooms, laundry rooms, and play rooms. Beautiful styles come in traditional, contemporary, wood, and stone patterns. 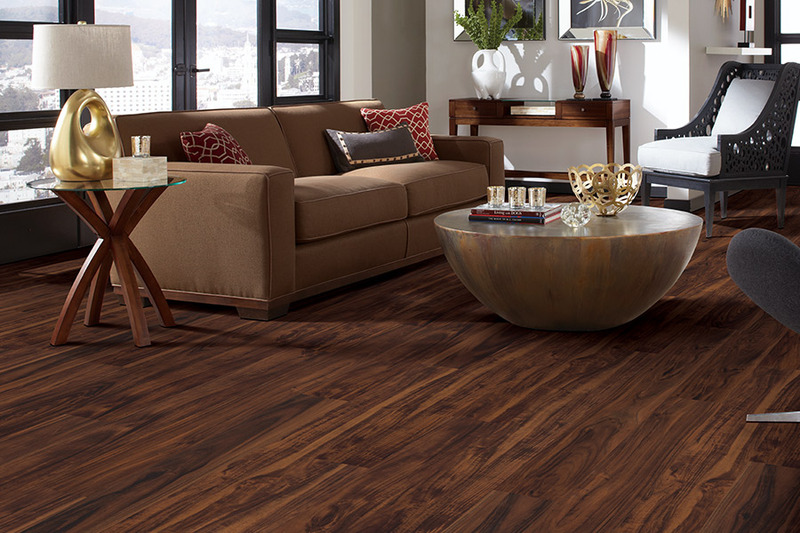 Call today to schedule your free in-home estimate for some of the best vinyl flooring on the market! Vinyl was once considered as an inexpensive—although not aesthetically pleasing—way to cover a kitchen or bathroom floor. 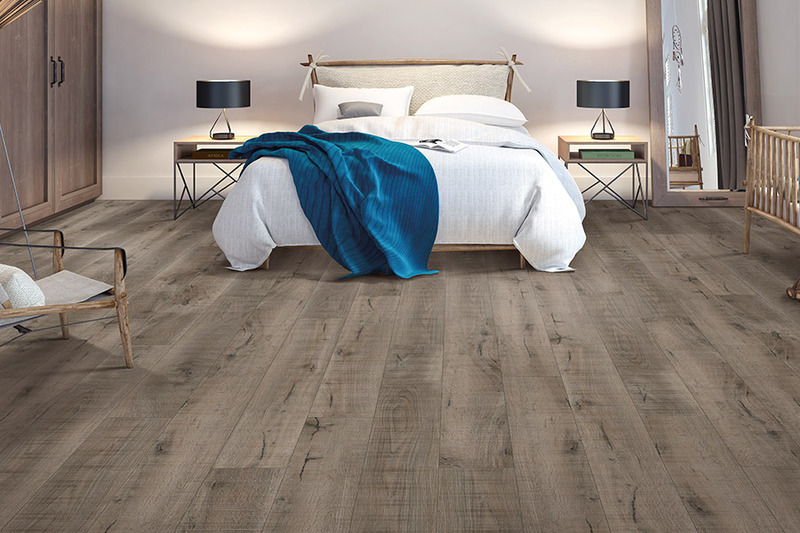 But as a petroleum-based product, advances in technology have given the vinyl flooring industry a new lease on life as more people are installing the new generation of vinyl in high-end homes and commercial settings. The first generation of vinyl floors introduced during the building boom of the ‘50s and ‘60s were known to separate, crack and wear out quickly; and quite often, homeowners would see their vinyl floors peel back from the wall and curl up around the edges in just a few short years. 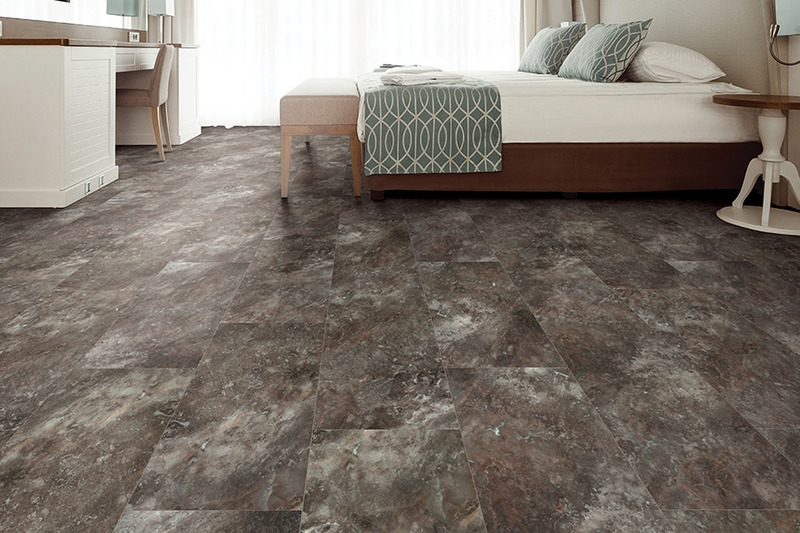 Vinyl flooring is now made to look more realistic, and is constructed with durable materials which allow it to remain beautiful while withstanding years of heavy traffic. 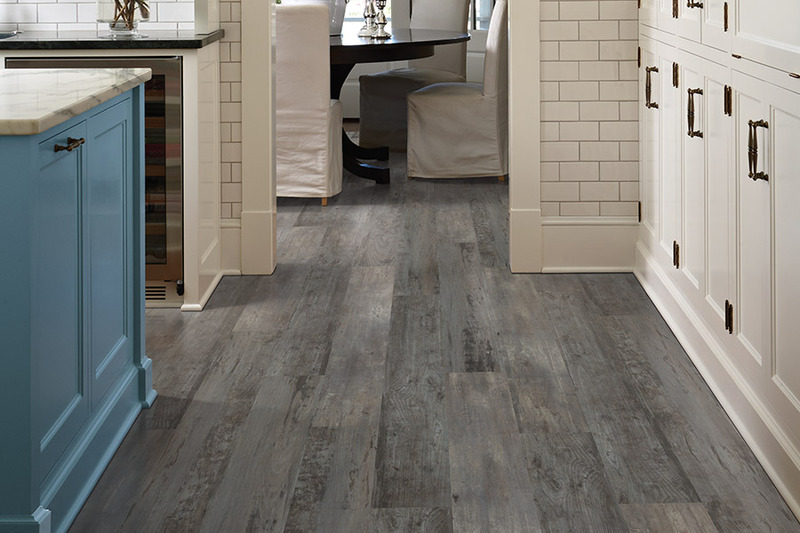 There are hundreds of different colors and styles of vinyl flooring available on the market today in a great selection of wood-grain, slate, and stone tile patterns. Vinyl is also much more water resistant than hardwood or laminate flooring when used in a kitchen, bathroom, or finished basement. 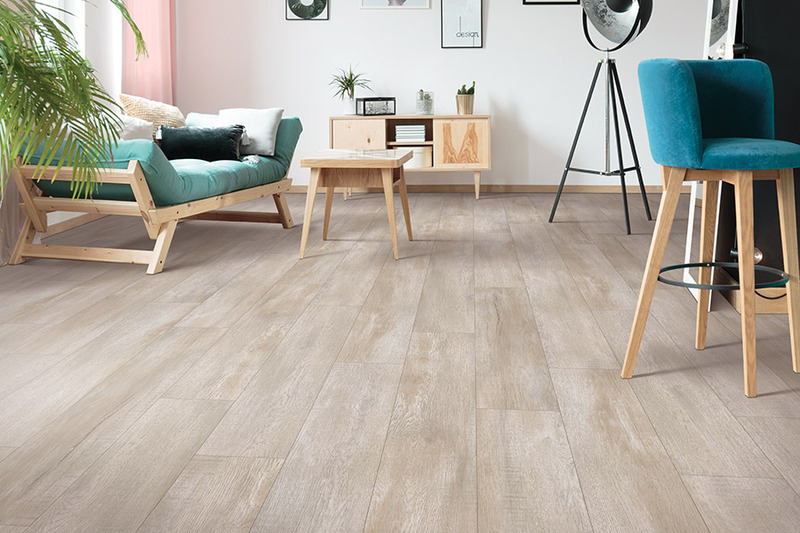 No other floor covering category offers the expansive selection of colors and patterns that vinyl flooring does; and thanks to the advancements in styling and technology, today's vinyl flooring is greatly improved. These processes create a resilient vinyl floor that is more tear-and-stain resistant than its predecessors, while adding beauty to any home.